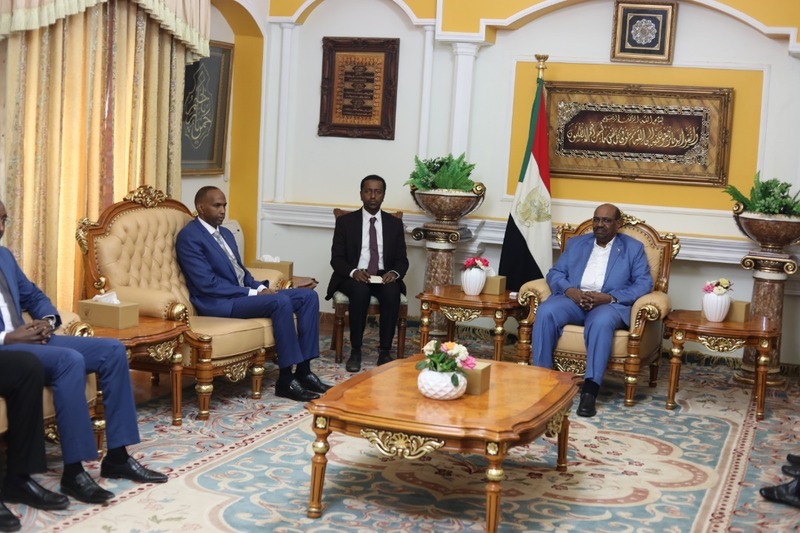 Khartoum(ANN)– Somali Prime Minister H. E. Hassan Ali Khaire on Tuesday met with the Sudanese President, H. E Omar Al Bashir a day after attending the South Sudanese ceasefire and power-sharing agreement signing ceremony in Khartoum, Sudan. H. E. Hassan Ali Khaire congratulated President Albashir for the tremendous courage they have shown to bring about peace and stability in South Sudan, adding the agreement that was signed, witnessed by leaders in the region, is a testimony to what we call as ‘African solutions to African problems’. “The World has now seen that solutions are best found within the region, and [by] those who understand the contextual challenges we face in our region,” the Prime Minister highlighted. The PM thanked the President, the government and the people of Sudan for their continuing support to the people of Somalia, and in particular underscored provision of scholarships to more than seven thousands Somali students across different universities in Sudan and acknowledged that thousands who graduated from same universities over the last two decades are now contributing in rebuilding Somalia. On Monday, the Prime Minister visited the International Africa University, which hosts the largest number of students from Somalia and met with representatives from the students. H. E. Khaire noted the warm ties between the two countries over the years and added, that this cooperation and partnership is not just between our governments, but also between our people. H. E. Hassan Khaire, said he had long and productive discussions with the President Albashir on a number of key issues, including security, economic growth and development, investment and ways to strengthen the cooperation in the region and how Somalia can play a critical role based on Somalia’s resources and experience. “This was a very productive meeting…. 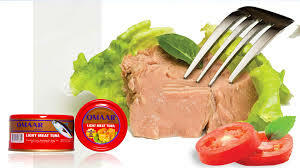 and I am very grateful for the warm hospitality,” concluded the Prime Minister.